Super Estereo HD live broadcasting from Mexico. 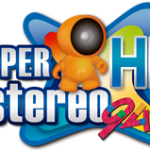 Super Estereo HD is one of the most famous online radio station on Mexico. 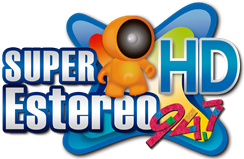 Super Estereo HD is the listeners favorite online radio and fm based radio station. They are Playing 24 hours live various mix of popular songs genres like pop, oldies etc. They gives their listeners a radio and programming quality which is very rich and also they are interactive with listeners.